A heist gone bad may be good news for Odo. The accused in the case says he has met other Changelings like Odo. He can even take Odo to them! Of course, the guy is a criminal – and he seems to do quite a bit of dissembling as well. 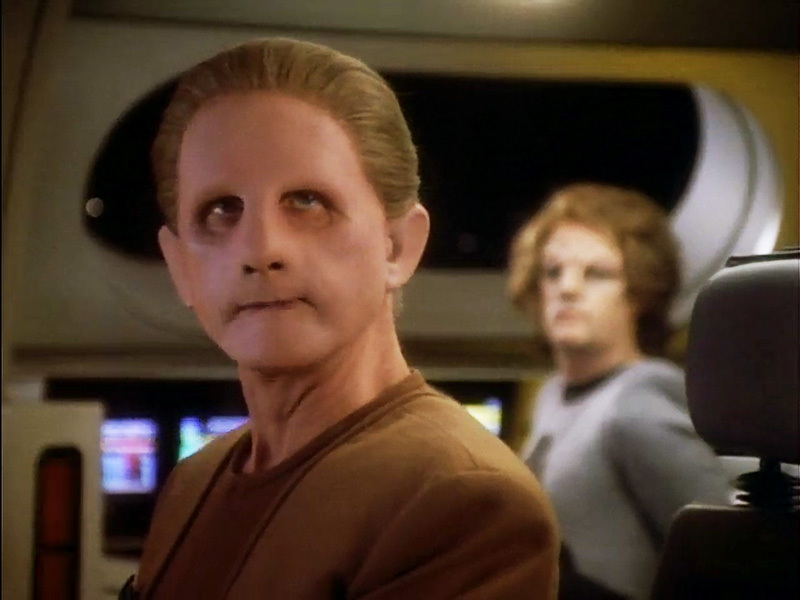 But his shapeshifting key and the stories he knows… Could they all be the key to Odo’s origins? Find out when we put Vortex in the Mission Log.